Start the new school year off on the right foot. 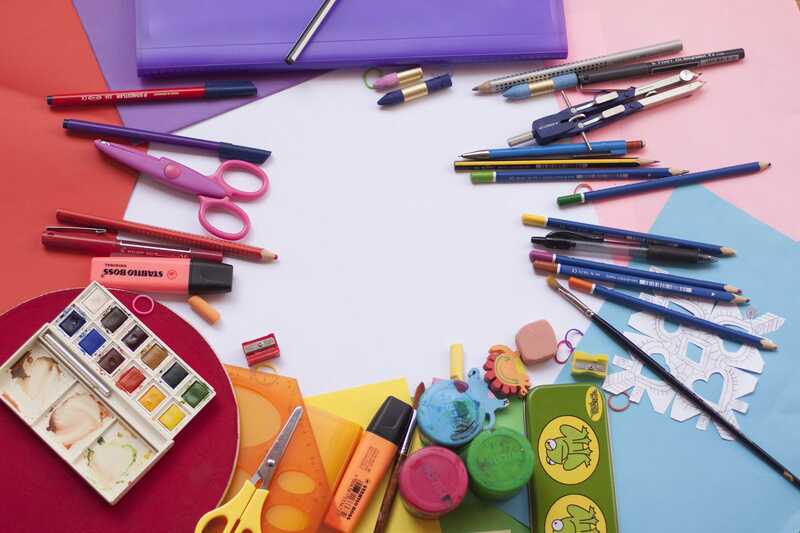 Try these five simple organizational tips to get your family and your house ready for back to school. Before you begin your shopping, take inventory of what supplies you have at home that are left over from the previous school year. Sit down with your child and go through what still works, what’s broken and what new supplies are needed. This will expedite the purchasing of new school materials, as you’ll have a specific list of items, saving you time and money. Be proactive and stock up on a few items that go missing frequently, such as crayons and pencils. This will save you time in October/November when you find out last minute that your child is running low on supplies. Stock up on school supplies early so you’re ready when your child runs short. 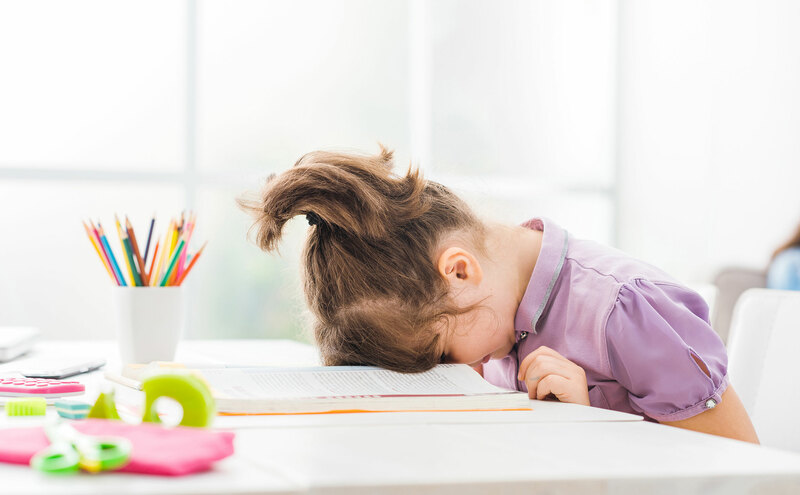 The end of summer holidays often brings the task of getting your student back into their school sleep routine, which can often be a struggle. The week leading up to school, start working together to set the bedtime and wake-up times that will be similar to school. While you may get some complaints, it will be better than having your children starting school on a very tired note. Work towards saving time each morning by pre-selecting clothes the previous night and having them hanging ready-to-go. Everyone will appreciate the extra little bit of sleep and time it saves in the morning. Consider creating a specific school station within your home, providing a hub for children to keep all of their school-related belongings. Incorporating hooks into your space for backpacks and lunch bags will allow for everything to be kept in one tidy spot. Additionally, a space for papers like permission slips and homework can help you stay on top of everything happening at school. Depending on space allotted, adding a small desk can double this area as a great place to complete homework assignments. Adding a large wall calendar can help the whole family stay up-to-date. In addition, easy to draw images or stickers, like a bus for a field trip, can help keep children in the loop. 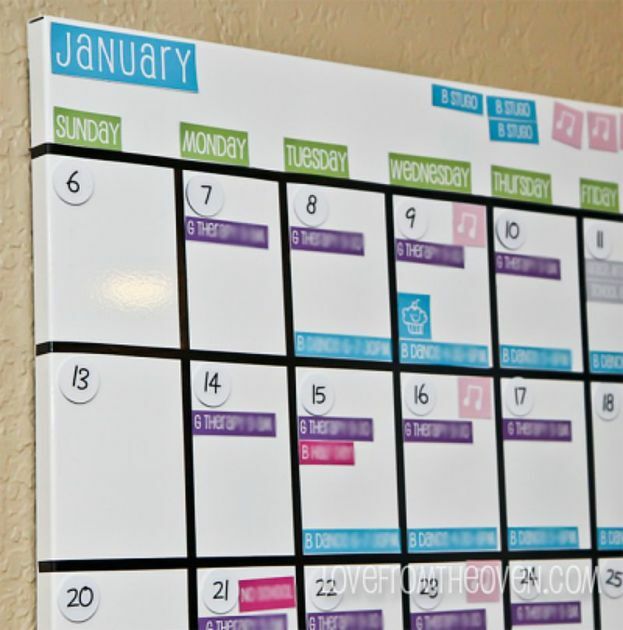 Babble gives us a great Calendar to help keep your kids and yourself organized. 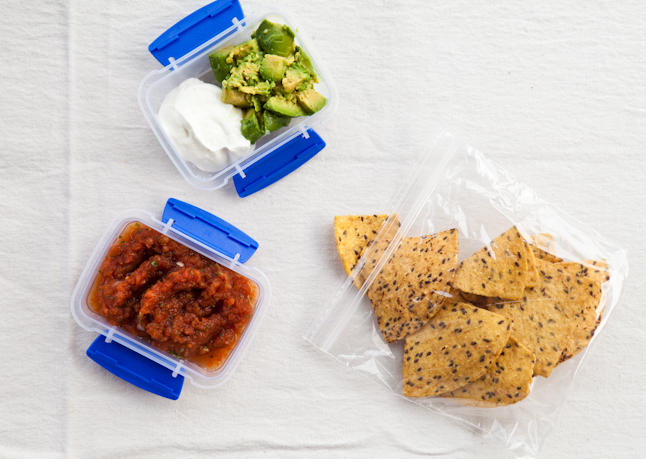 Chip and dip for lunch can be fine, as long as you pack the right stuff. If you drive your kids to school, an organized car can help start the day off positively, for everyone. Keep items such as hair gel, a hair brush or a comb in the car, giving you the chance to fix anything that might have changed on the drive or not been done before leaving the house. Additionally, keep baby wipes readily available to help tidy up any breakfast remnants. 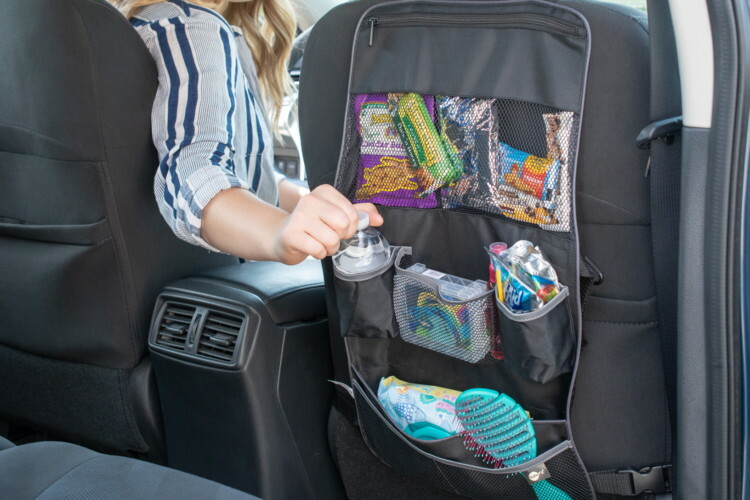 Keeping, non-perishable, grab-and-go snacks in the car can help with those extra busy mornings. Create a car station to fix anything that may change between home and school, via Krazy Coupon Lady. Start the school year on a great note; keep organized and on top of things so that every morning is a great one! » Lifestyle » Get Back-To-School Organized in 5 Easy Steps!